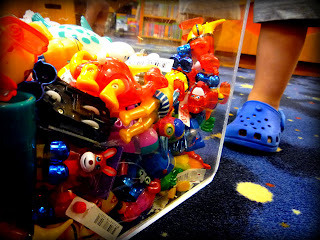 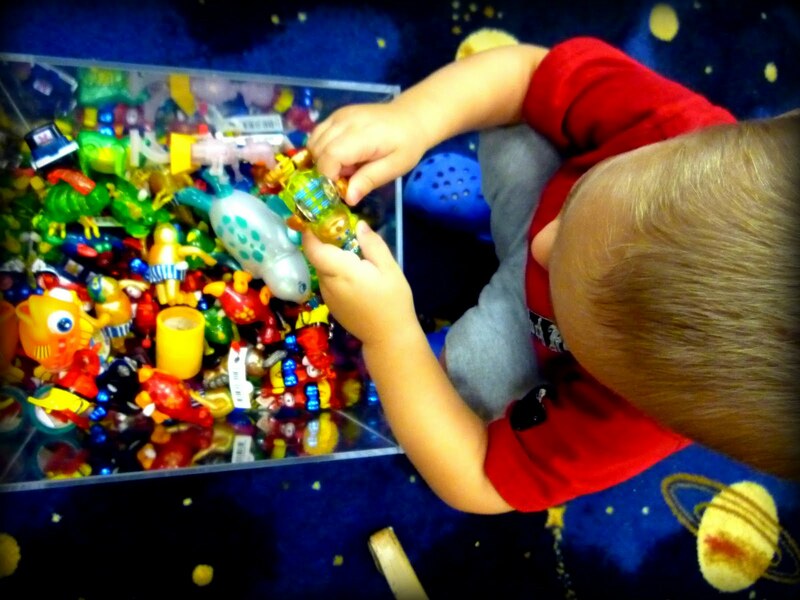 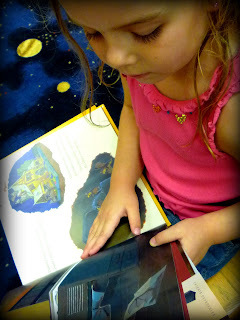 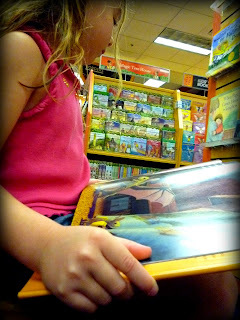 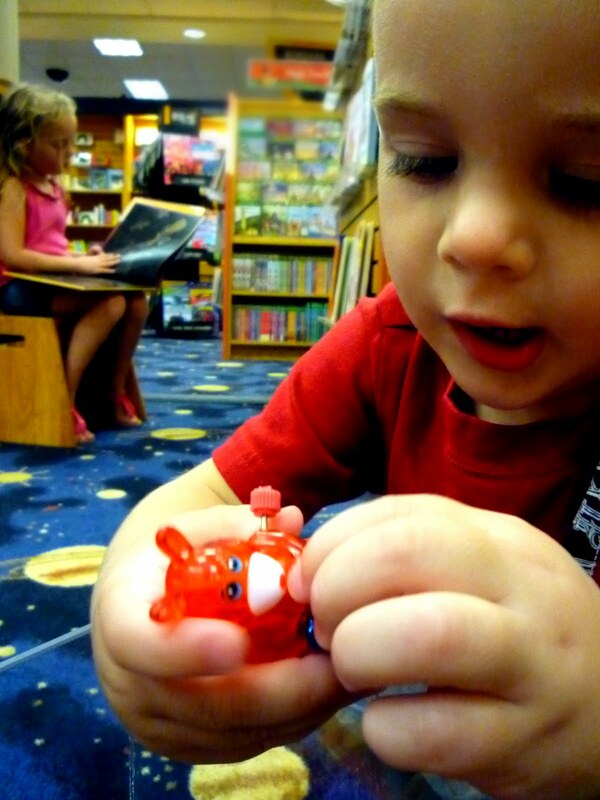 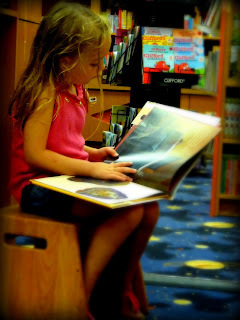 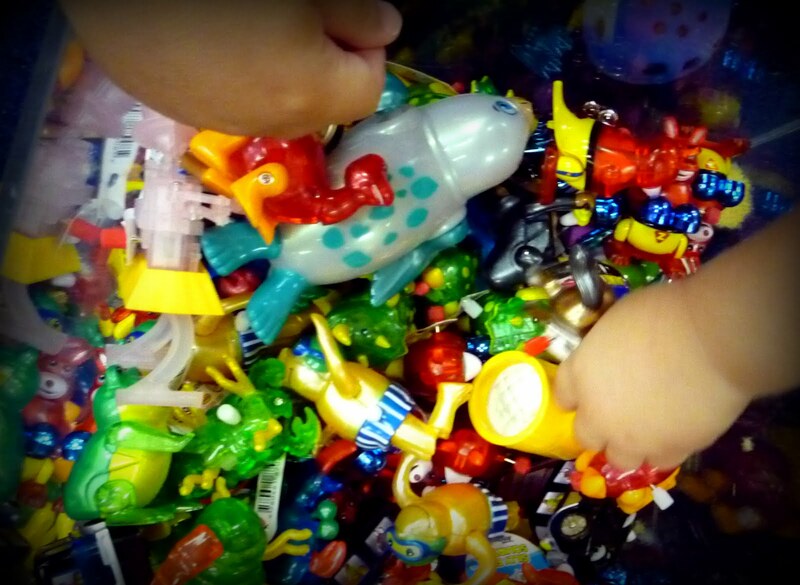 one of my favorite places to see my children's differences magnified is the bookstore. BigGirl pours over books, silent and still. Bubba finds the novelty toys, is noisy and busy. She likes the silky smooth pages, the smell of crisp paper. 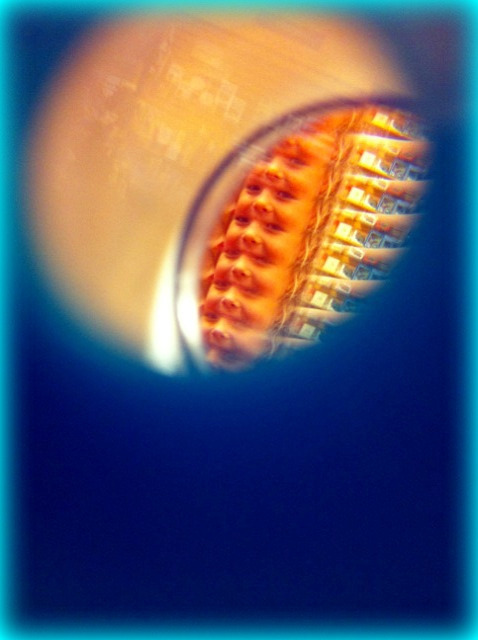 He likes the shiny animated things, the motion and sound.